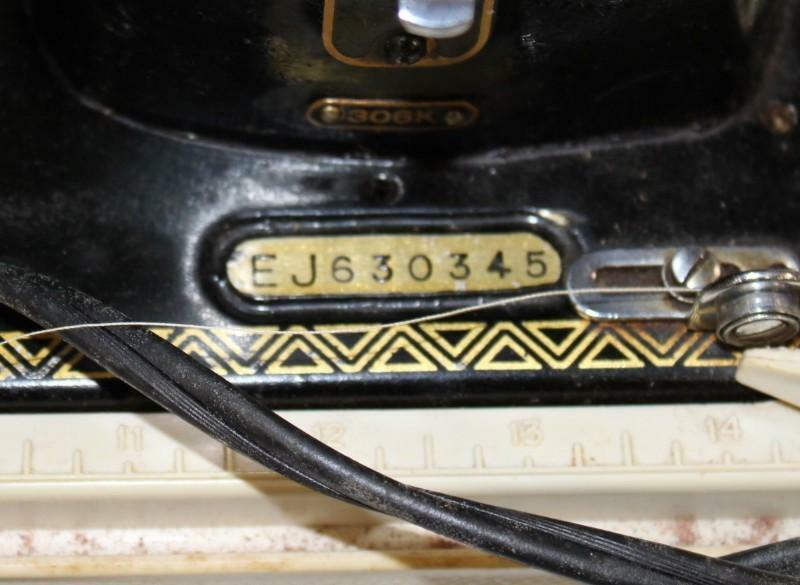 Vintage Singer 306K Zig Zag Swing Needle Sewing Machine with case. Singer Semi Industrial Heavy Machine,Heavy-duty household semi-automatic. "Swing-Needle" refers to the unique zig-zag motion of the needle bar. The condition is very good. Recently clean and oiled. The motor is strong. It does the zig zag stitch without the need for a fashon cam and I don't even see a place to mount a cam. 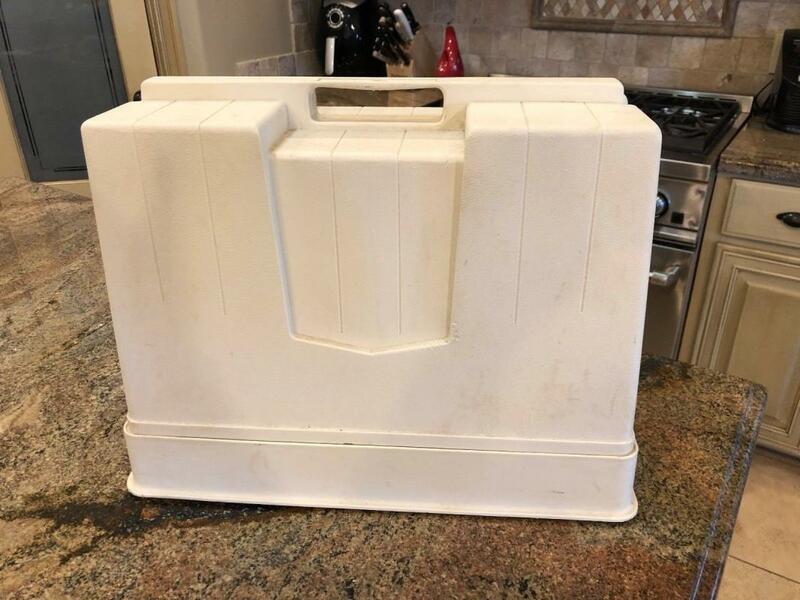 It comes in a plastic case which I doubt is original to the machines but it fits. There are no axtra accessories with machine. Here is some info that I found on the internet regarding this machine. These models use needles with shorter points than the common 15x1 needles used on most other models. It is essential that ONLY the correct type 206x13 needles are used in these models, or else serious damage can result. 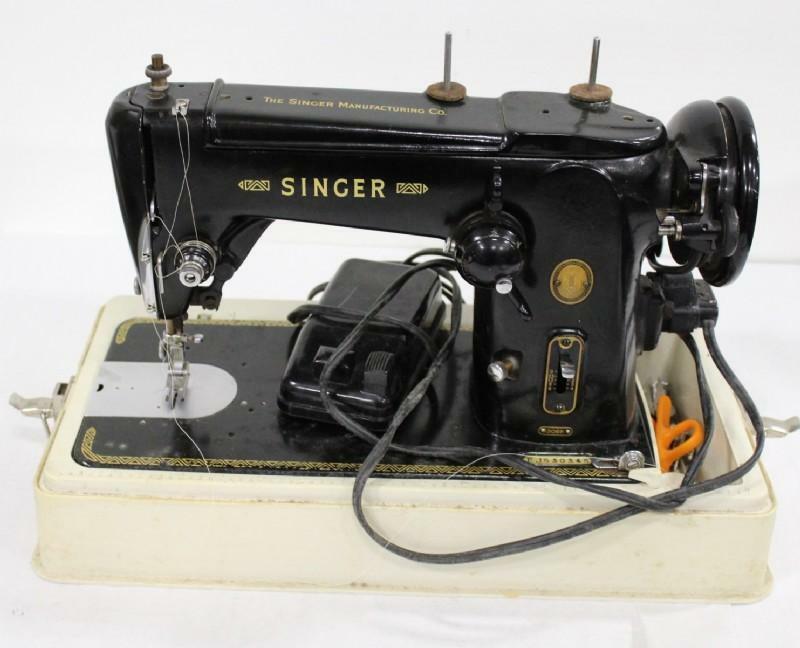 The Singer model 306 sewing machine was advanced for its time, as it featured a cast aluminium body and included a built in zigzag capability.